Residents of the upper provinces have been warned that temperatures will soar over the next few days, with storms and gusting winds likely and possibly hailstones too. 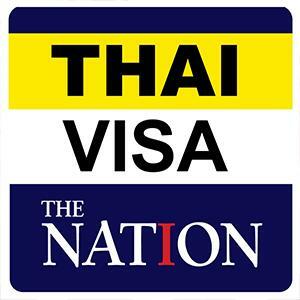 The Thai Meteorological Department issued the advisory covering Sunday through Wednesday (March 24-27). Director-general Phuwieng Prakhammintara said a high-pressure system had moved over the Northeast and South China Sea. Hot weather is expected across the upper provinces, bringing summer storms, he said. Isolated thunderstorms, gusts and hail are expected the Northeast, East, Central region and lower North, he said, urging people to stay safe by avoiding open areas, large trees and unsecured billboards. Farmers are advised to brace for crop damage. 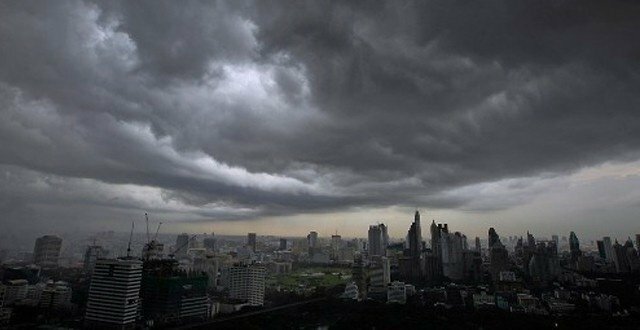 Threatened provinces on Sunday are Phitsanulok, Phichit, Phetchabun, Loei, Nong Bua Lamphu, Udon Thani, Nong Kai, Bueng Kan, Sakhon Nakhon, Nakhon Phanom, Chaiyaphum, Khon Kaen, Maha Sarakam, Kalasin, Roi Et, Yasothin, Mukdahan, Nakhon Ratchasima, Buri Ram, Surin, Si Sa Ket, Ubon Ratchathani, Amnat Charoen, Nakhon Sawan, Lop Buri, Saraburi, Ayutthaya, the Bangkok vicinity, Nakhon Nayok, Prachin Buri, Sa Kaeo, Chachoengsao, Chonburi, Rayong, Chanthaburi and Trat. With temperatures were expected to reach 40 degrees in many areas on Sunday, Health Department director-general Dr Panpimol Wipulakorn last week advised people voting to get at least six hours’ sleep before going out to vote and to wear light clothing. “There is a risk of heatstroke,” Panpimol warned, saying people should drink eight to 10 glasses of water. “Also, take an umbrella and a hat when you head out to vote,” she said. Queues were often long for the advance polling on March 17.